Here at Affordable Secure Self Storage our goal is to help make your move easier. 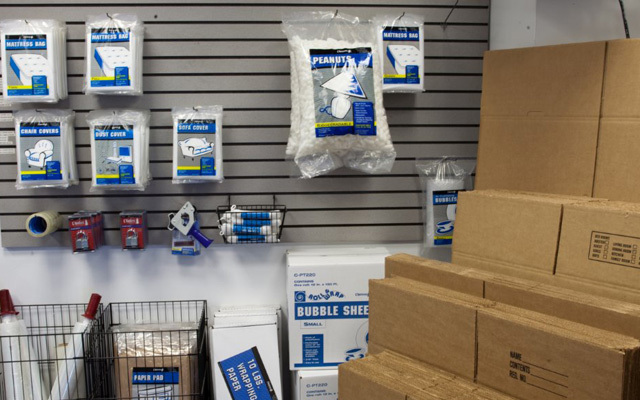 We offer an extensive list of packing and moving supplies to help make your move a pleasurable experience. Stop on by to reserve your unit or just pick up your packing and moving supplies to get started. We sell moving and packing supplies at all four of our locations: Fort Myers, FL, Hudson, FL, Citrus Springs, FL and Griffin, GA.
For more details on what makes our storage units the best in town, visit the Units Available page.